Australia is a leading global education powerhouse with some of the world‘s best facilities and educators, providing local and international students with a range of quality options. Australia has some of the best colleges in the world. 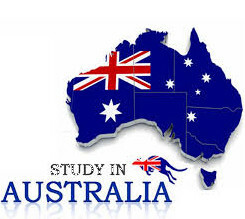 Several Australian universities are listed in the top 100 best universities in the world. With approximately more than 22,000 courses in 1,100 institutions, a great number of fields or study areas are available, making it highly likely that you can take up your choice of degree, training or course. 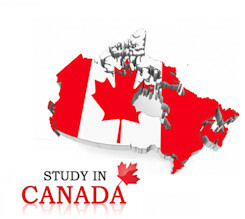 A country located in the northern part of North America. Its territories extend from the Atlantic to the Pacific and northward into the Arctic Ocean, covering 9.98 million square kilometers (3.85 million square miles), making it the world's second-largest country by total area. Canada's southern border with is the world's longest bi-national land border. Canada is sparsely populated, the majority of its land territory being dominated by forest and tundra and the Rocky Mountains. It is highly urbanized, with 82 percent of the 35.15 million people concentrated in large and medium-sized cities, many near the southern border. Malaysia is a federal constitutional monarchy in Southeast Asia. It consists of thirteen states and three federal territories, separated by theSouth China Sea into two similarly sized regions, Peninsular Malaysia andMalaysian Borneo. Peninsular Malaysia borders Thailand in the north andSingapore in the south, Vietnam in the northeast, and Indonesia in the west; Malaysian Borneo borders Brunei and Indonesia. The capital city is Kuala Lumpur. 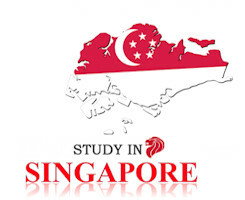 Singapore officially the Republic of Singapore, is asovereign city-state and island country in Southeast Asia. It lies one degree (137 kilometres or 85 miles) north of the equator, at the southern tip of theMalay Peninsula, with Indonesia's Riau Islands to the south and Peninsular Malaysia to the north. Singapore's territory consists of one main island along with 62 other islets. Since independence, extensive land reclamation has increased its total size by 23% (130 square kilometres or 50 square miles). New Zealand maintains its position and name as one of the best countries in the world to live in. Based on its lack of corruption, employment opportunities, high happiness index, economic freedom, education and a range of other factors. Along with this, The Lord of the Rings Trilogy have brought a deep appreciation to New Zealand by movie and adventure lovers due to the breath-taking landscapes. 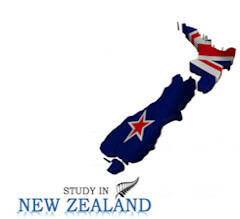 In addition to unique attractions, there are much more to discover, which explains why a lot of students are curious as to the student life found in New Zealand. 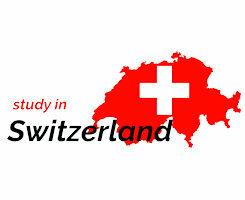 Switzerland is the most beautiful destination for students to get a higher education degree. 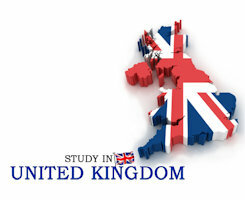 This European country gives a high standard education along with a platform of ground- breaking research. If you’re looking for the best MBA programs or a highly acceptable Ph.D. degree then Switzerland should be your destination of study. This country will not only give you a great education but the European business hub will also give you a chance to make your career. China is located in East Asia and borders the western part of the Pacific Ocean. It has a land area of more than 9.6 million square kilometers, and a mainland coastline of more than 18,000 kilometers. China borders 14 countries and is adjacent to 8 island countries on the sea. By provincial administrative division, China has 4 municipalities, 23 provinces, 5 autonomous regions and 2 special administrative regions. Its capital is Beijing. There are 56 ethnic groups in China, which is a multi-ethnic, multi-lingual, multi-dialect and multi-text country. 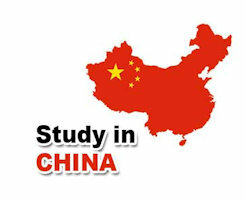 The common language is Mandarin and standard Chinese characters. United Kingdom of Great Britain and Northern Ireland is a political union made of up of four countries, England, Scotland, Wales and Northern Ireland. England, Scotland and Wales share the island of Great Britain, which lies just off the northwest coast of continental Europe. The fourth country, Northern Ireland, is a portion of another island, which is split between Northern Ireland and the Republic of Ireland, an independent country, in the south. The UK also has overseas territories such as Bermuda and Gibraltar. 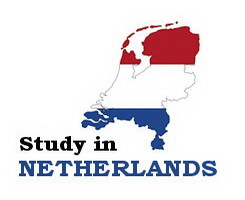 Holland's relatively small area of just over 41,000 square kilometers is home to more than 17 million people. The country is extremely flat and there is water everywhere: lakes, rivers and canals. From Holland it is easy to explore the rest of Europe. Many European capitals are within easy reach. Berlin, Brussels and Paris are just a few hours away by train, and a short flight from Amsterdam Airport Schiphol will take you to London, Madrid or Rome. Ireland is a small island republic off the coast of North West Europe. It lies about 100 Km from its nearest neighbor, the United Kingdom across the Irish Sea. It has been a member of the European Union since 1973 and plays a very active part in all the activities of the Council and the Commission. 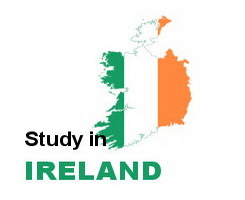 The population of Ireland (north and south) is around 4 million. In the past many Irish people emigrated to the UK, USA, Australia, and New Zealand and this means there are strong social and cultural bonds between Ireland and these countries. Germany is an interesting country for those who are interested in studying technique subjects. 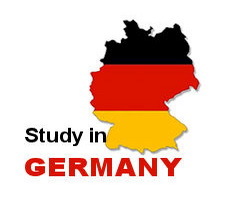 In addition, Technology development in German is excellent and credited all over the world. Most of Germany’s institution are also aware of the students financial needs. Therefore they set up a range of scholarships and fellowships that may save students a lot of money. Language speak in Germany is German, but some institutions has an international classes which use English a media language.